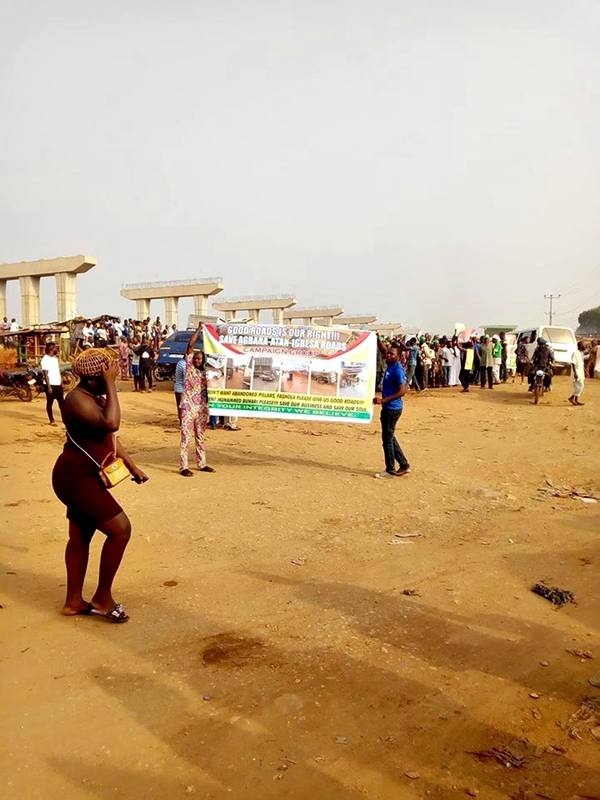 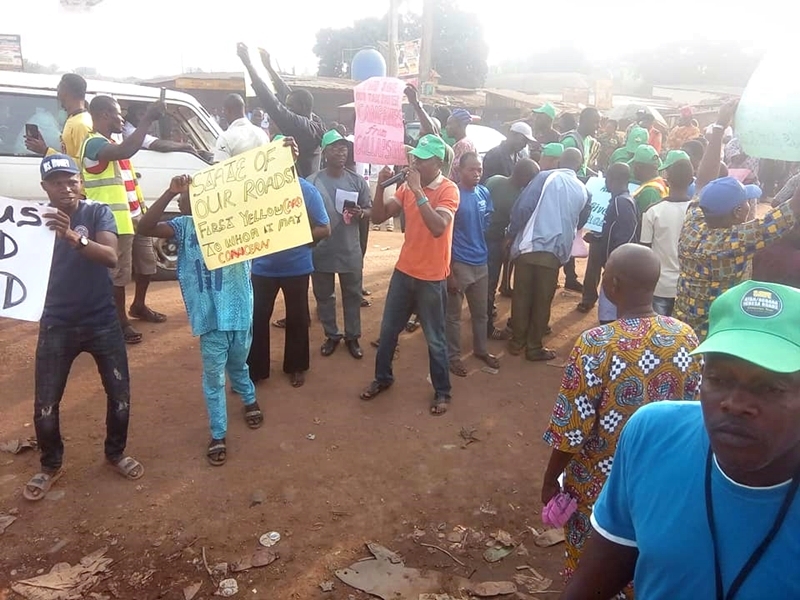 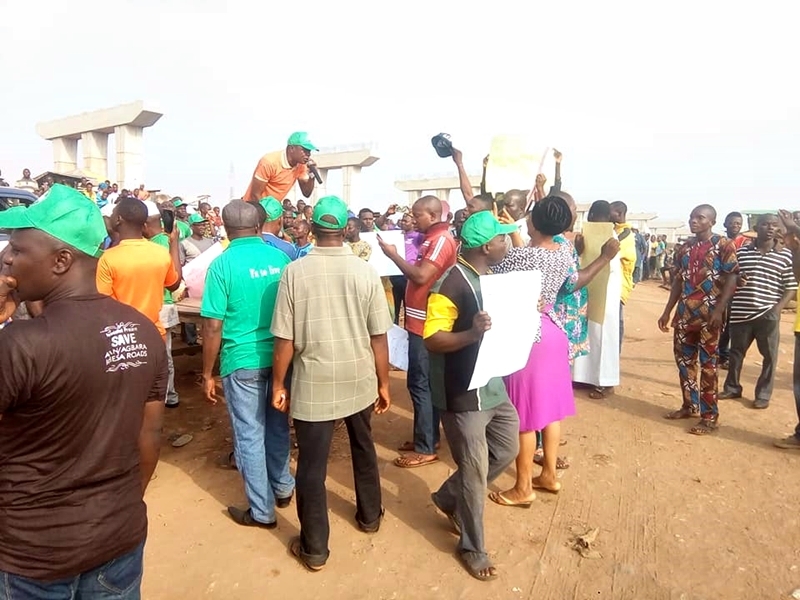 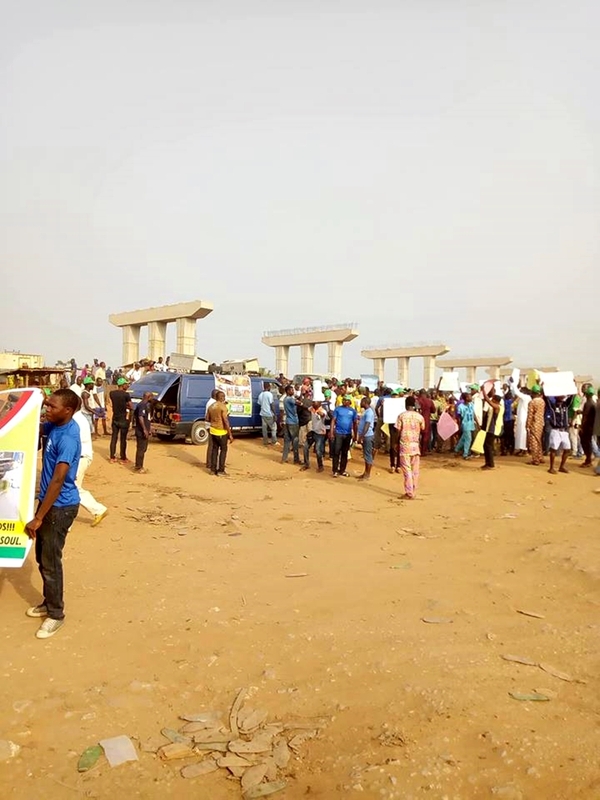 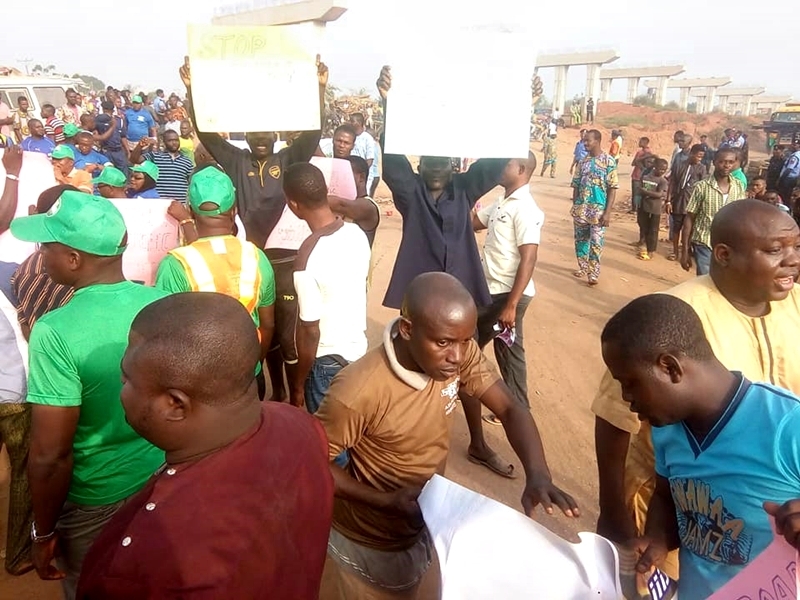 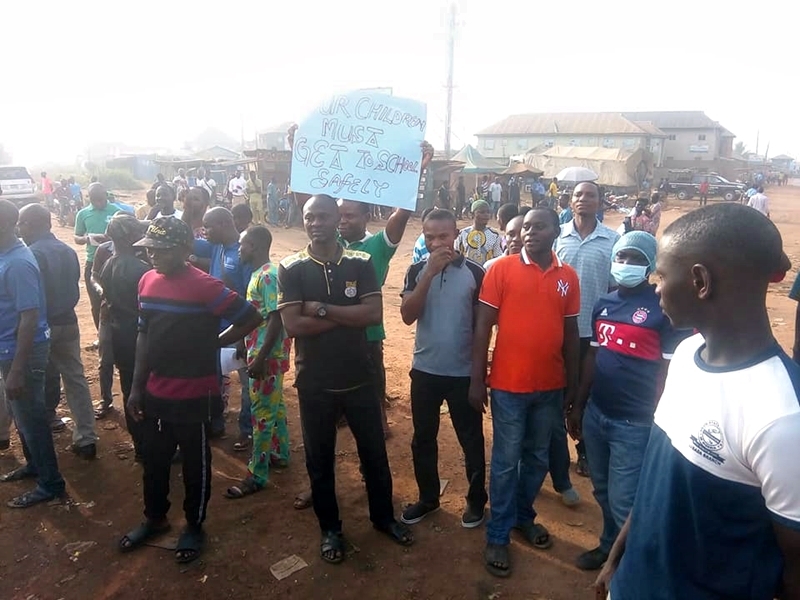 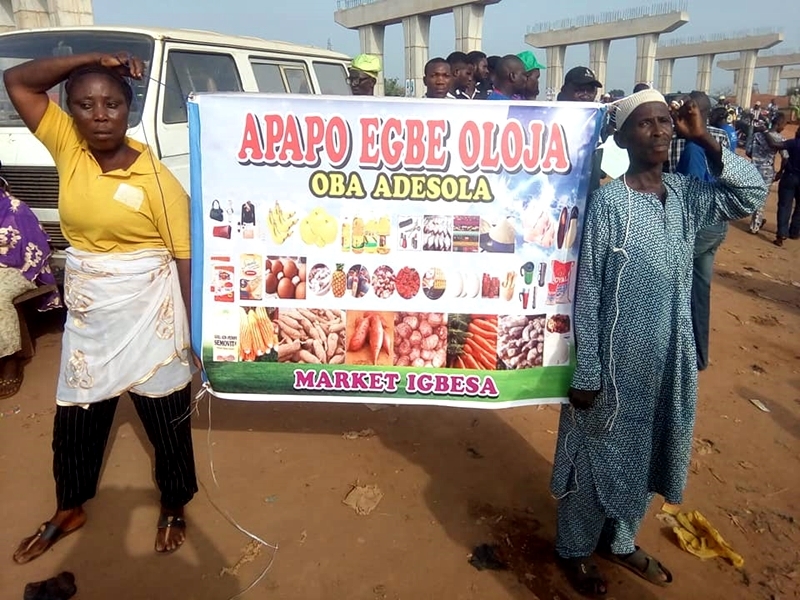 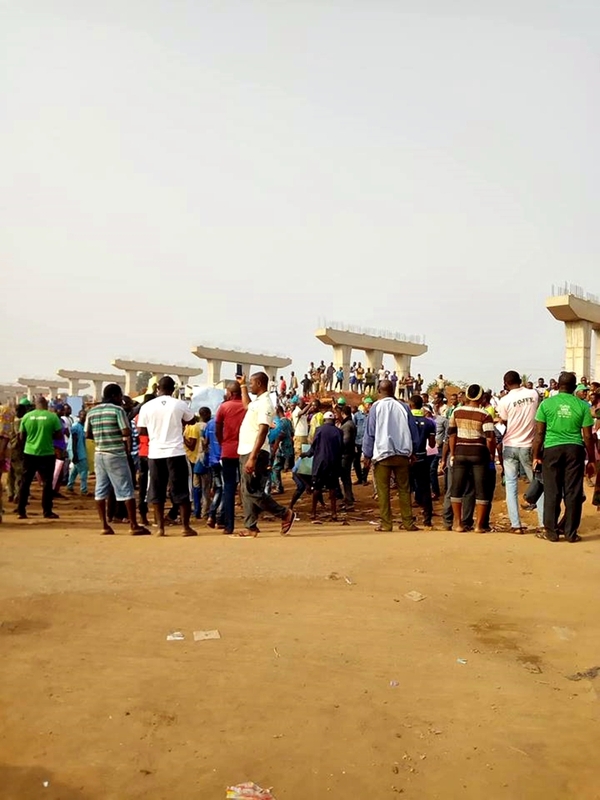 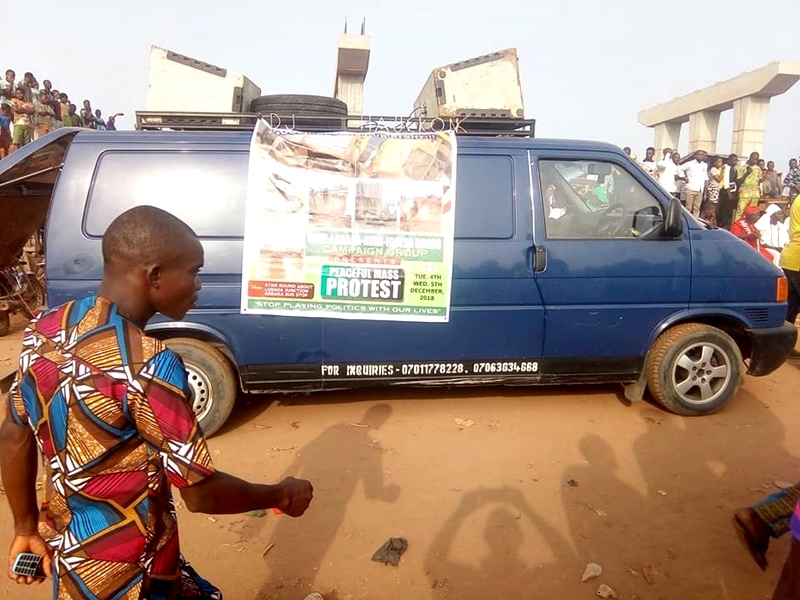 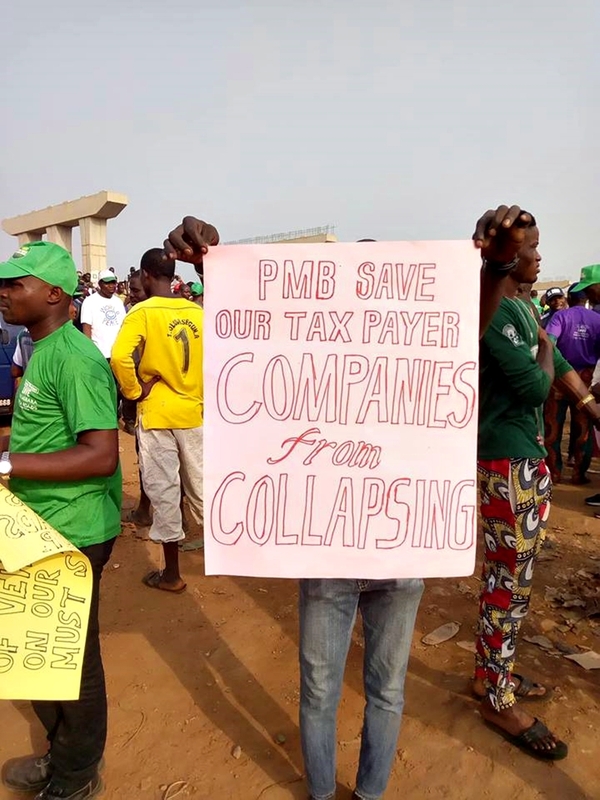 Ogun Residents Stage Protest Over Bad Federal Road - Photos & Video - AutoReportNG "AutoReportNG-The No 1 Car Blog In Nigeria That You Can Trust - AutoReportNG"
When you have had enough, you have no choice but to defy the protocols, the same can be same to the residents of Atan-Lusada residents, Ogun State. 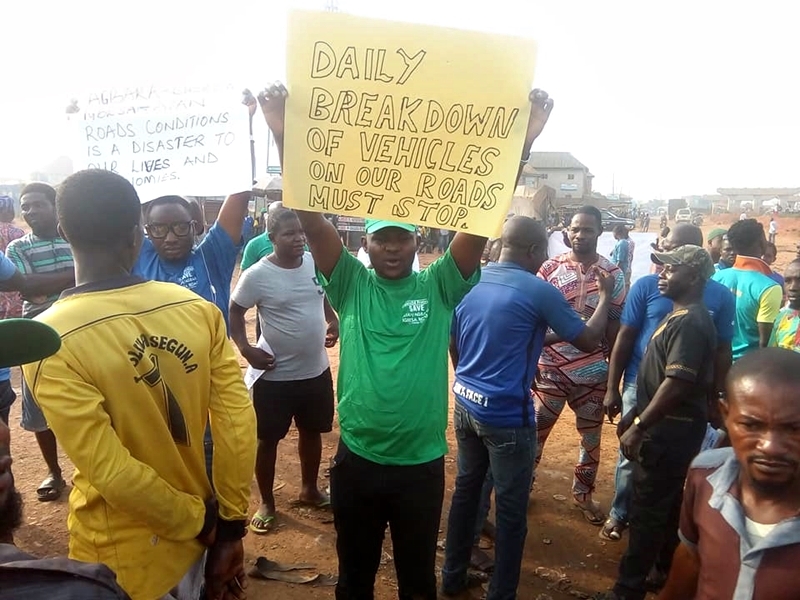 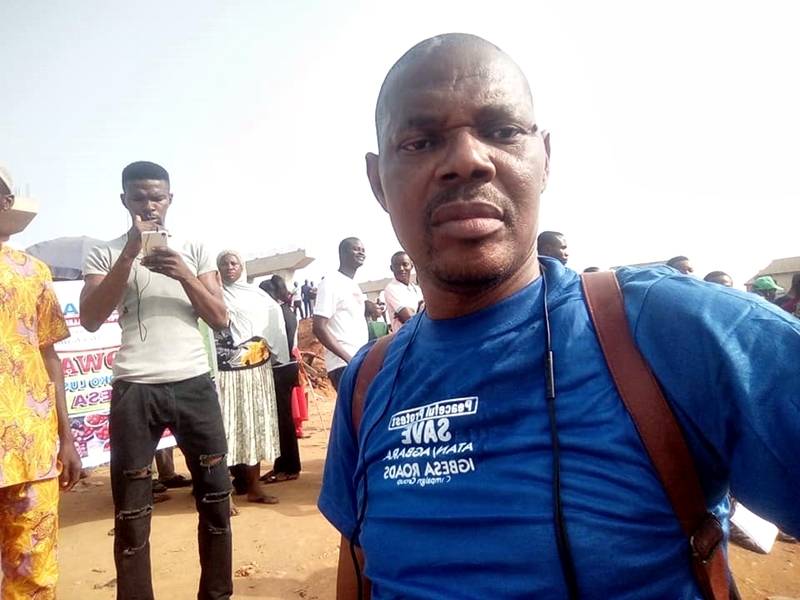 AutoReportNG has done series of reports over this road and it seems none is getting the attention of both the state and the Federal Government. 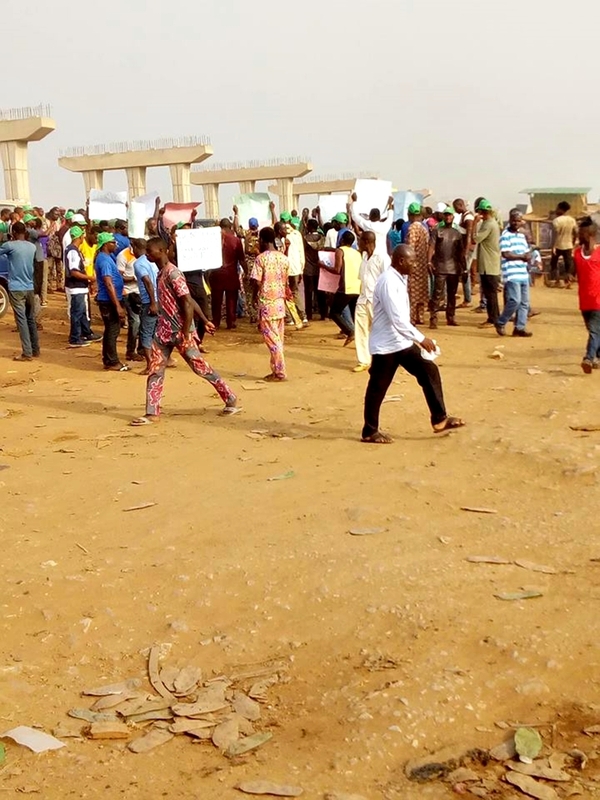 Protesters in their hundreds from Lusada and adjoining communities in Ogun State protested this morning over what they described as a very bad state of the Atan Lusada Agbara Roads. 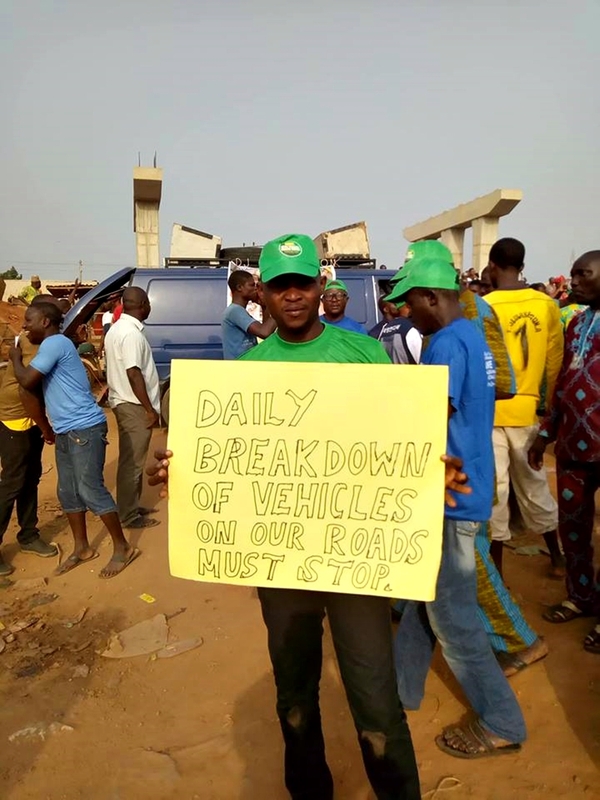 The road has become a death trap for all road users along this axis, the road is so bad that tankers, trailers, cars packed off when on this road. 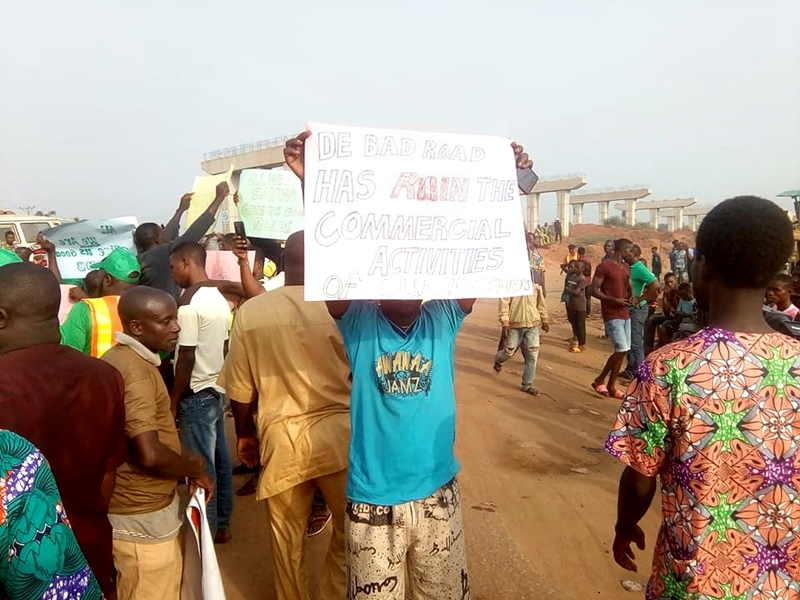 The protesters who converged at the abandoned Lusada Bridge area of the road displayed placards with inscriptions expressing disappointment with Federal Government handling of the road. 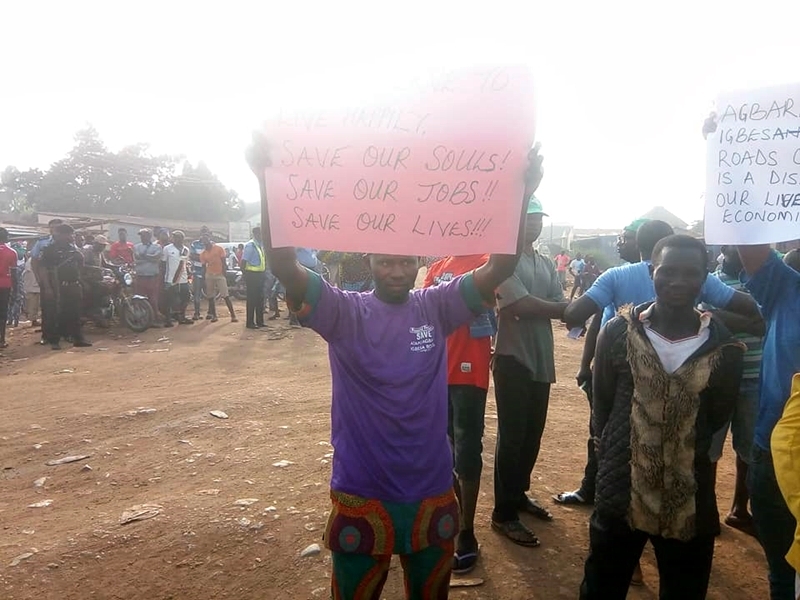 Some held banners showing pictures of dead victims of fallen truck accidents and how it has affected their standard of living. 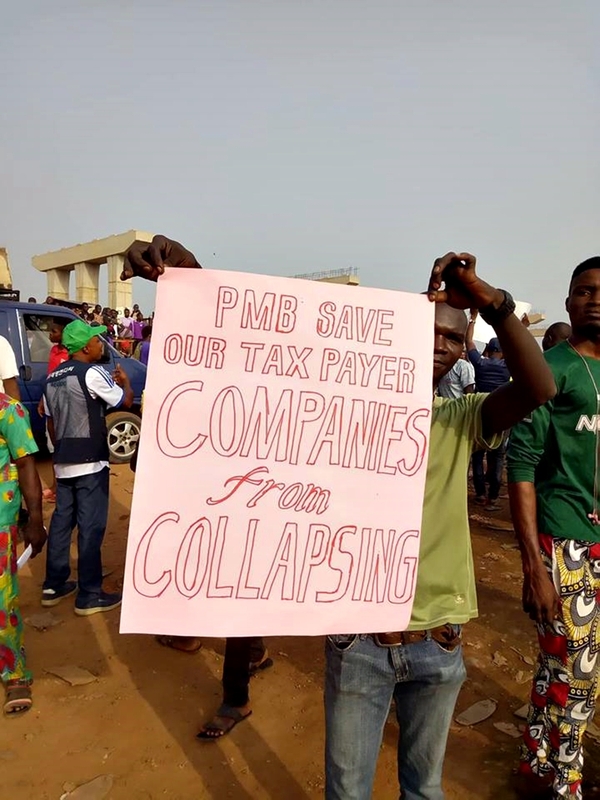 Some of them that spoke on condition of anonymity, said they have been victims of political frauds and failed promises by politicians. 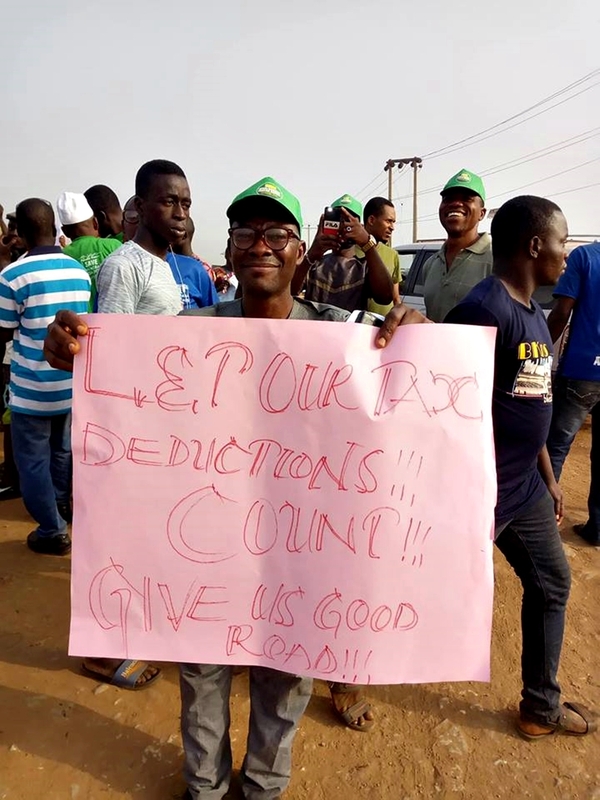 According to one of the protesters, Bishop David Oyedepo of Winners Chapel Church had indicated interest to partner with government to fix the road but was not encouraged by Federal and Ogun State governments. 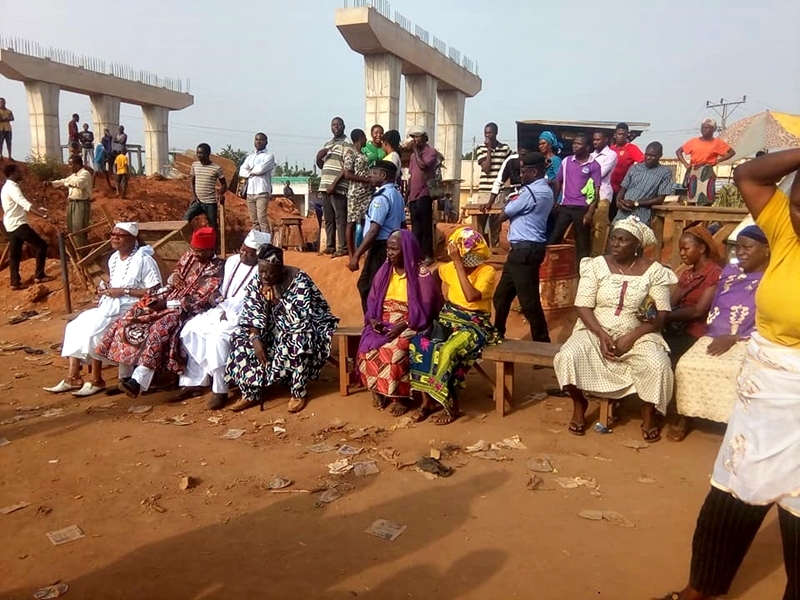 A large number of vehicles travel on the road from Idiroko Border, Ogun Guangdong Free Trade Zone in Igbesa and Canaan Land church.